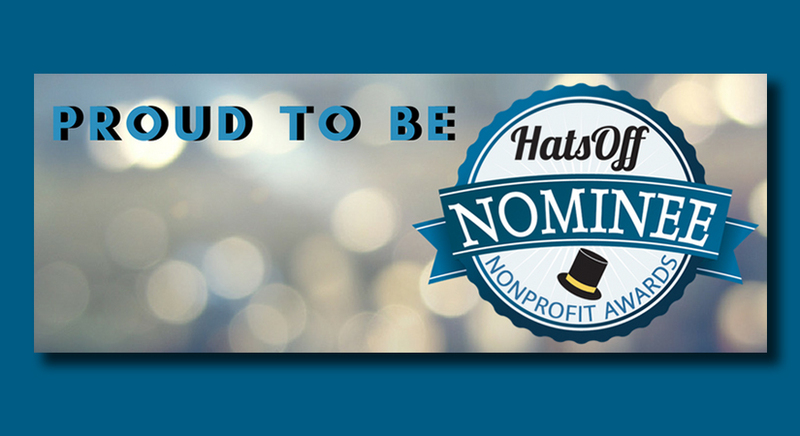 Great news: we have been nominated for Nonprofit of the Year in the Hats Off Nonprofit Awards event on October 3 in West Palm Beach presented by Nonprofits First. Lake Worth West Resident Planning Group, Inc., which operates our Lake Worth West Community Center, is among the 15 agencies nominated in the event’s Nonprofit of the Year (Operating budget $500,001-$2.49 million) category. This is a big deal for us. The recognition is an indication of the good work we are doing to help our families adapt and prosper in Palm Beach County. In recent years, our center has expanded educational programming and events to assist hundreds of parents in raising their children through our BRIDGES at Lake Worth West program. Our literacy initiative also is improving reading skills for young children as part of the Parent-Child Home program with our partner Literacy Coalition of Palm Beach County. The staff visit homes to promote verbal interaction, parent-child bonding, and school readiness skills for young children. In addition, we offer many other programs and events for teens and adults through our center. For many years, our center was only known locally in the Lake Worth area. Today, we are catching the attention of the greater Palm Beach County community. This nomination is proof of that. Come cheer us on during the Hats Off Nonprofit Awards event at the Harriet Himmel Theater at CityPlace from 5:30 – 7:30 PM. The event will benefit Nonprofits First’s education and Rising Leaders programs.